Mortgage Officer Jobs | Apply To Work For Your Home Now Mortgage! At Your Home Now Mortgage, you can find challenging opportunities in an environment that recognizes and rewards exceptional performance. When searching for mortgage officer jobs, and other career opportunities, our company offers great incentives. We seek experienced individuals capable of delivering a wide range of value-added services to our clients while helping them to confront today’s critical issues head-on. 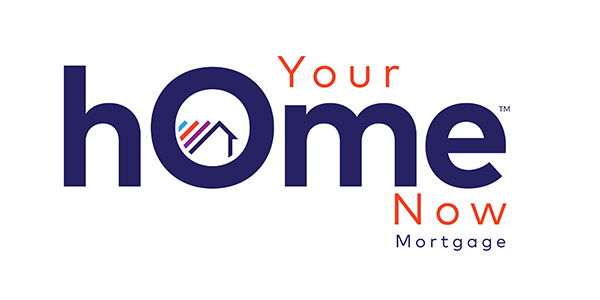 Your Home Now Mortgage is always looking to recruit dynamic exceptional people who are interested in Mortgage Officer Jobs and other lender related careers. Please submit resumes to careers@yhnmortgage.com and include position title and location in the subject line.